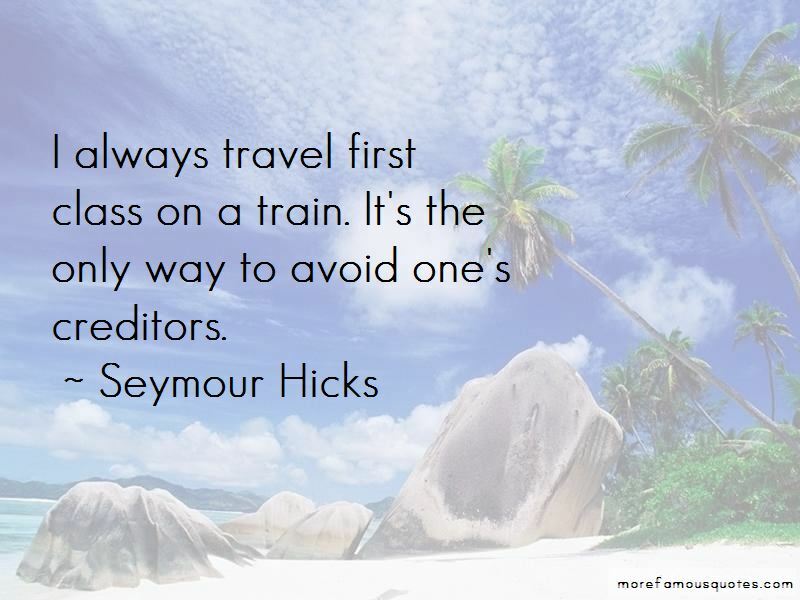 Enjoy the top 4 famous quotes, sayings and quotations by Seymour Hicks. 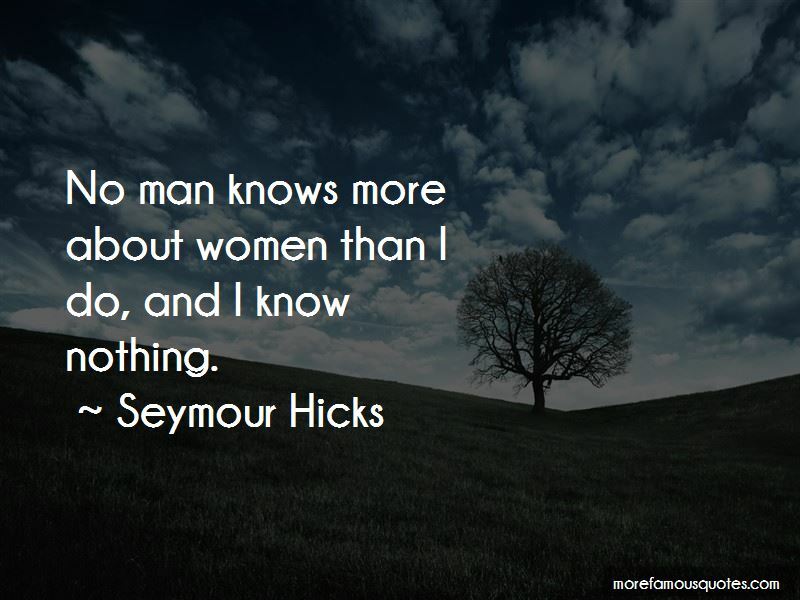 No man knows more about women than I do, and I know nothing. 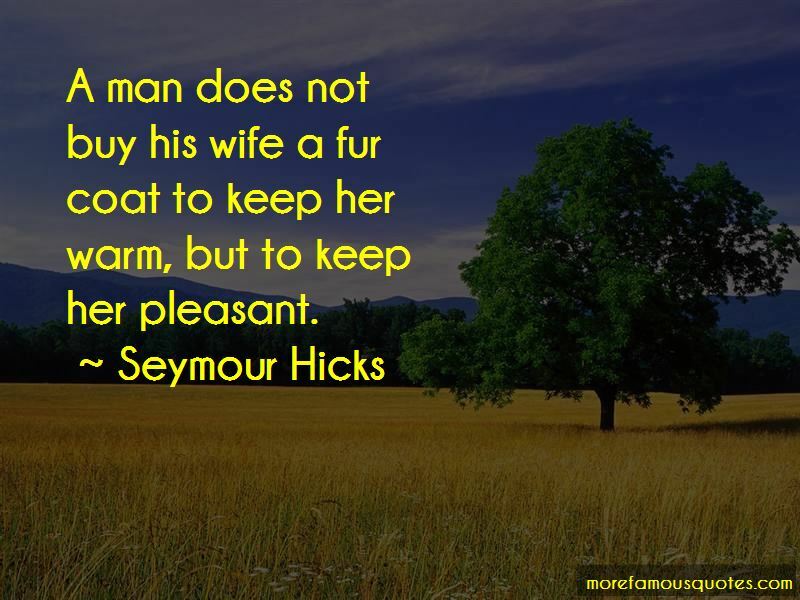 Want to see more pictures of Seymour Hicks quotes? 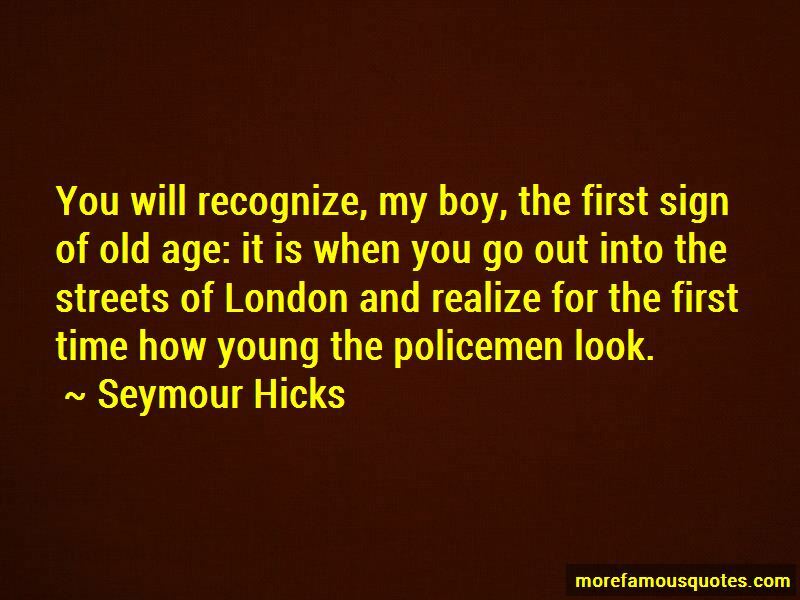 Click on image of Seymour Hicks quotes to view full size.